Each weekend from mid of October to end of April. Friday: You´ll arrive at 18°° o´clock, if you come by train, we will meet you. 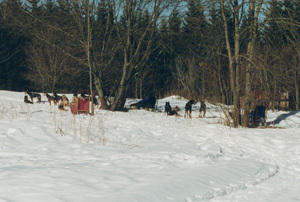 Saturday: Theoretical Introduction, first short sleddog trip. 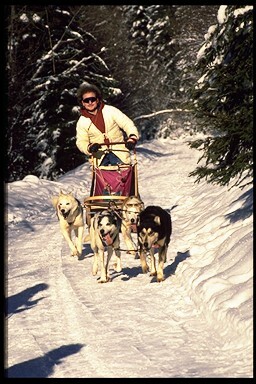 Sunday: Sleddog trip,all finished the weekend has gone, you will leave 16°° o´clock.